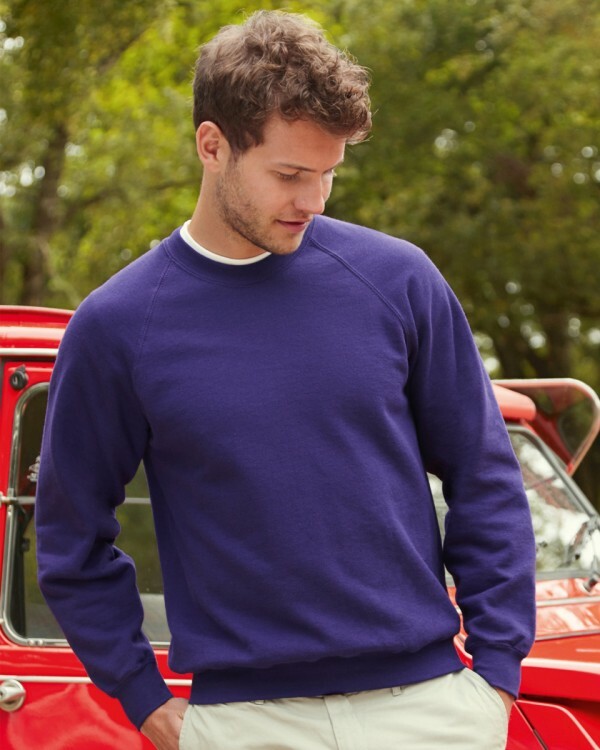 Fruit of the Loom's most popular sweatshirt has an amazing feel and an awesome price. Its smooth finish provides a higher quality print. It's available in a variety of colours and it's suited to screen printing, transfer printing and embroidery.